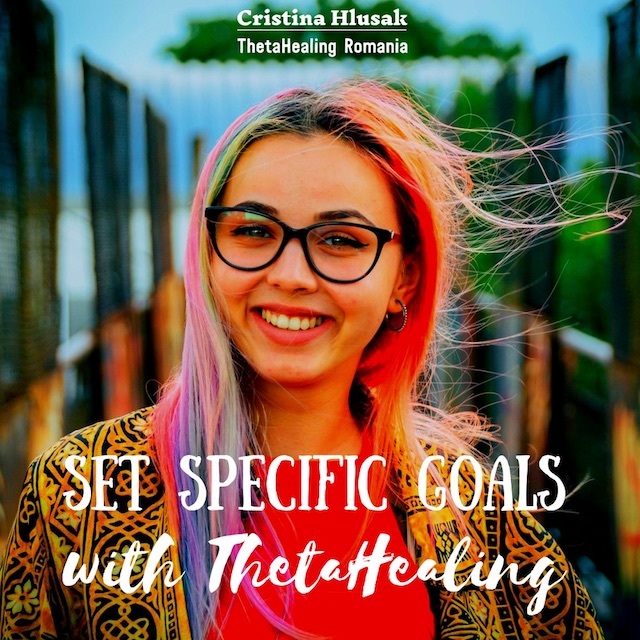 Setting specific goals with ThetaHealing can help you in your journey. Did you know that only eight percent of people reach their goals? That’s right! The other 92 percent fail within weeks or months. According to researchers, what differentiates the two comes down to one simple thing: setting specific and challenging goals. So, if you want to learn ThetaHealing, you have to think small to go big. However, this doesn’t mean you should try to do everything at once in learning ThetaHealing. In fact, trying to reach the stars is often a recipe for failure. If you want to go big, you have to think small. Break big Theta Healing goals into smaller goals and start from there. Learning ThetaHealing isn’t hard, but take years of hard work to become good in applying ThetaHealing. A big idea doesn’t guarantee success. Anyone can have ideas, but only a few can bring them to life. When thinking big, it’s easier to miss the small details and make costly mistakes. If you fail, you’ll feel disappointed and have a hard time starting all over. You can change your habits applying ThetaHealing. Whether you want to become the next Steve Jobs, launch a successful project, or climb up the career ladder, you need to start with baby steps. Swap any habits that hold you back for habits that move you forward. 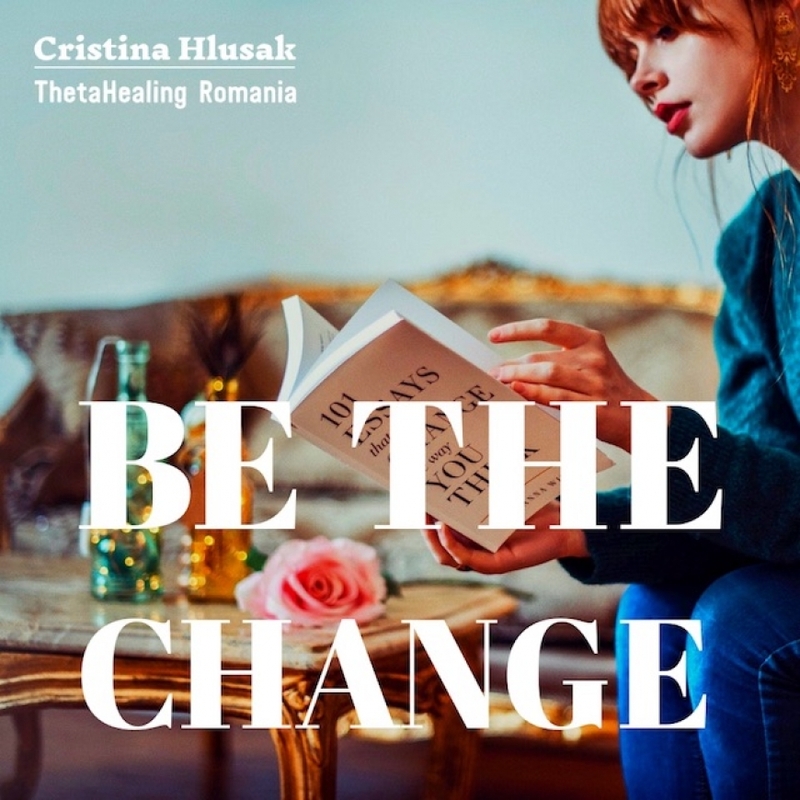 In the meantime, make small changes to your ThetaHealing journey. Do one thing at a time. Think small to go big, and the results will follow! 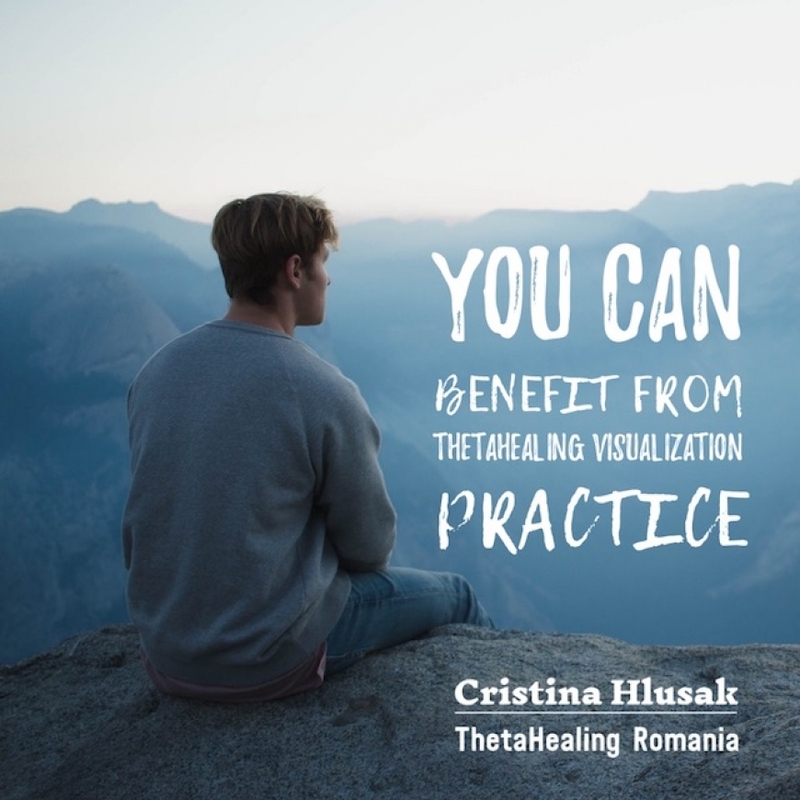 Start by taking your first ThetaHealing Class. 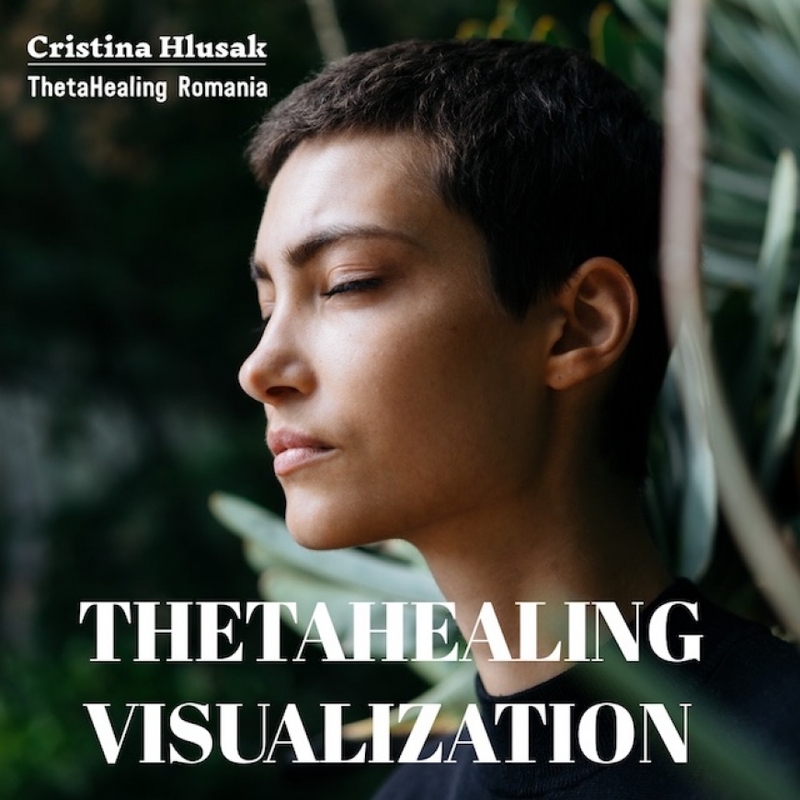 Register NOW for my next ThetaHealing event.